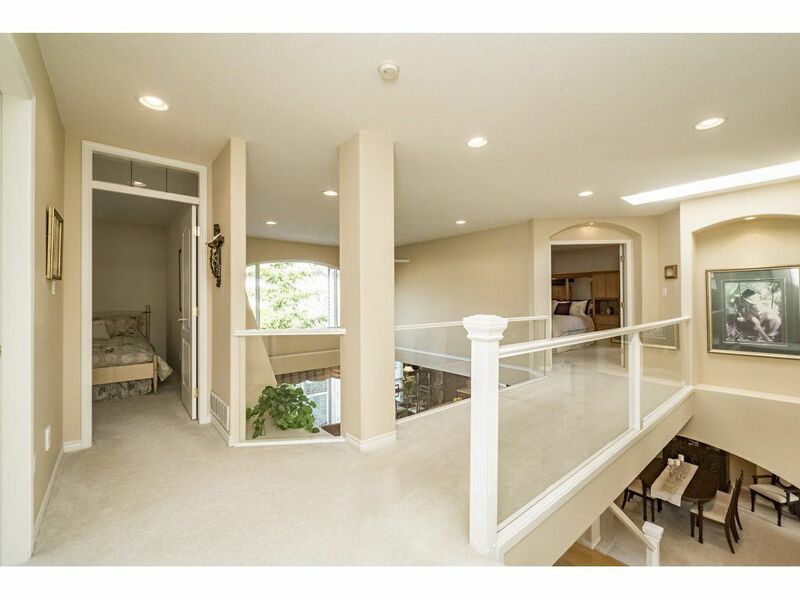 CHIMNEY HEIGHTS 3859sqft custom home built by SPRINGER. 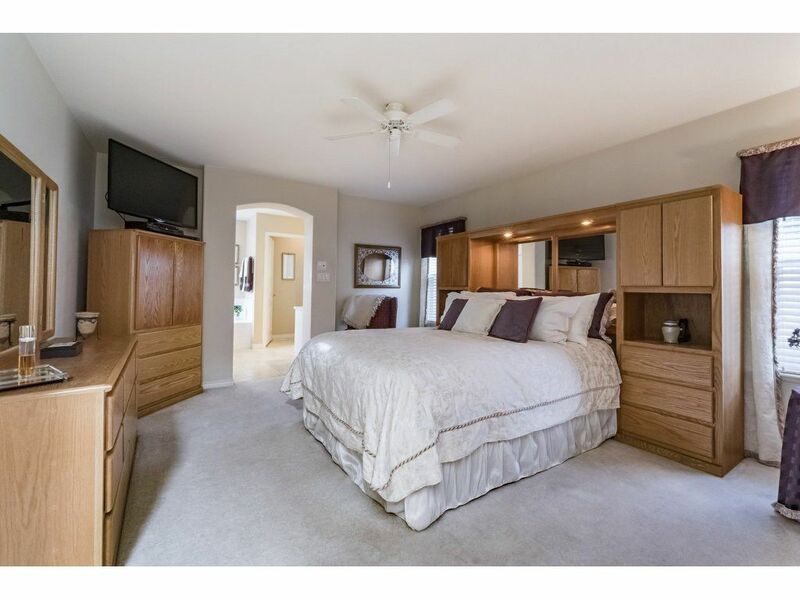 6 bedrooms & den, 4 bathrooms. 6028sqft west facing lot. 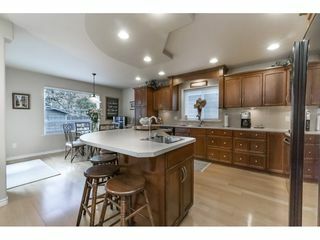 Chefs kitchen w/ Kitchen Aid appliances, pantry, large island & nook. 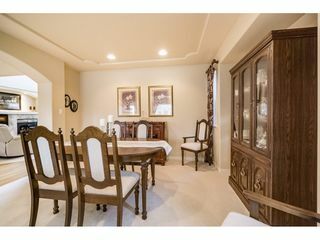 Formal living/dining with great room plan on main level. 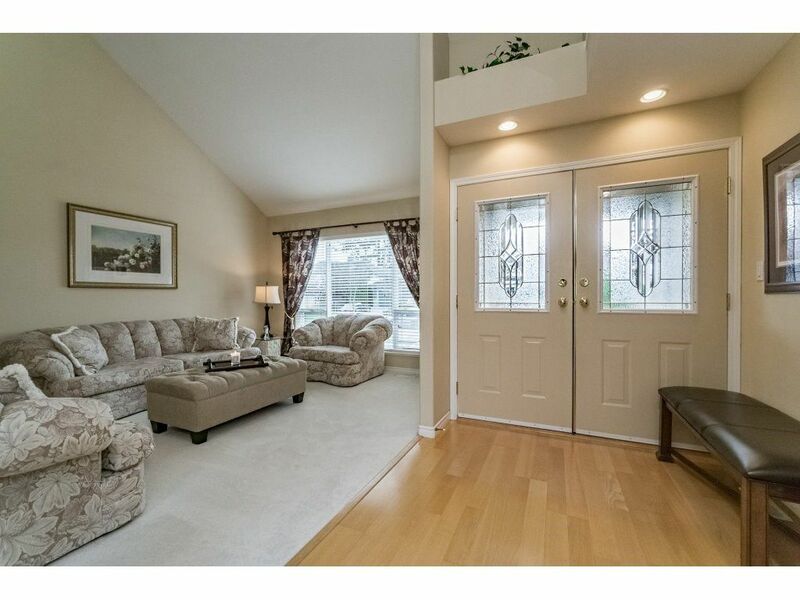 4 bedrooms up & 2 extra large bedrooms in basement w/ separate entrance. 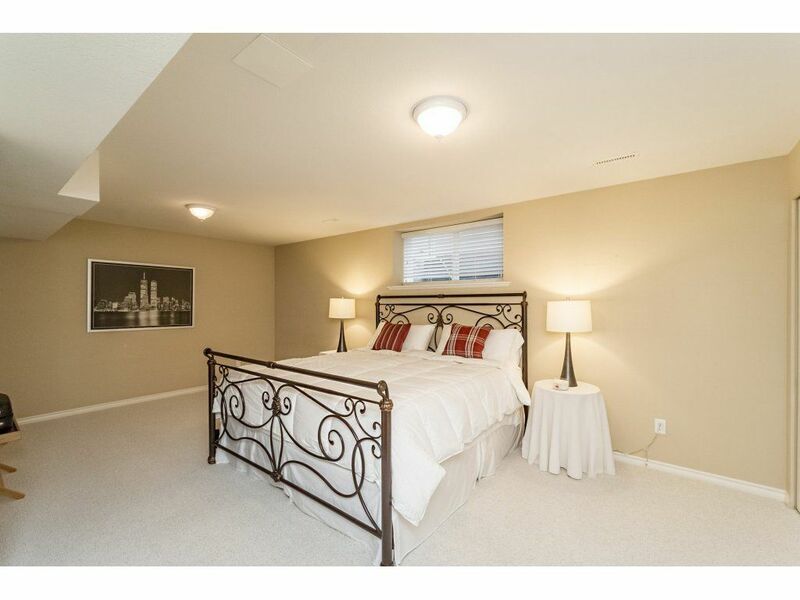 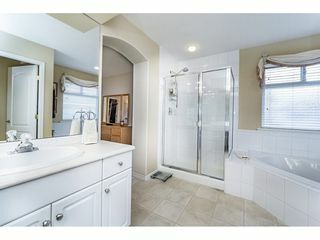 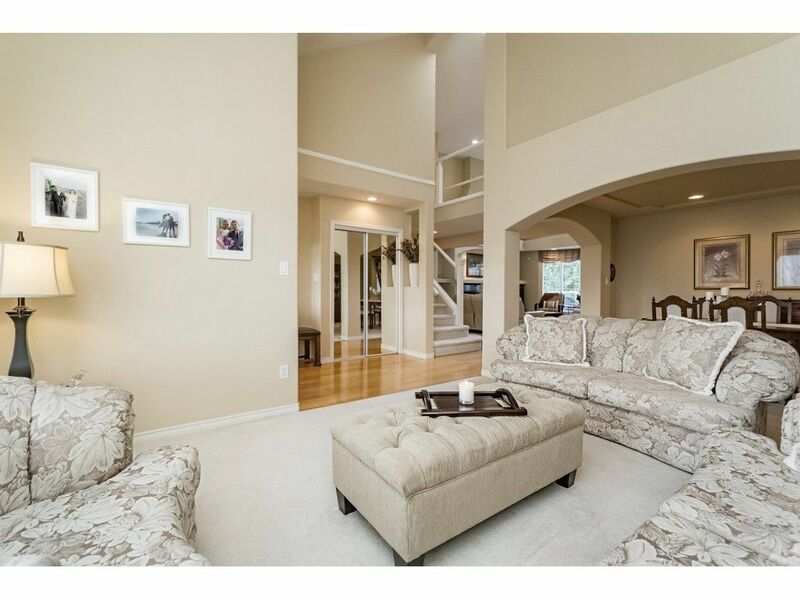 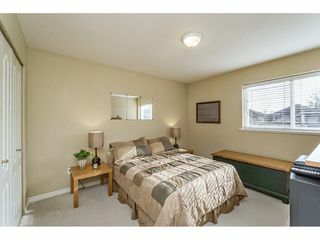 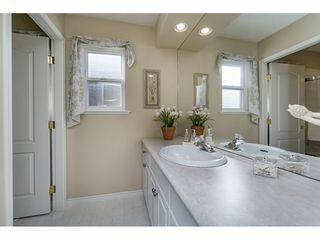 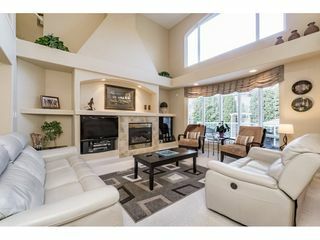 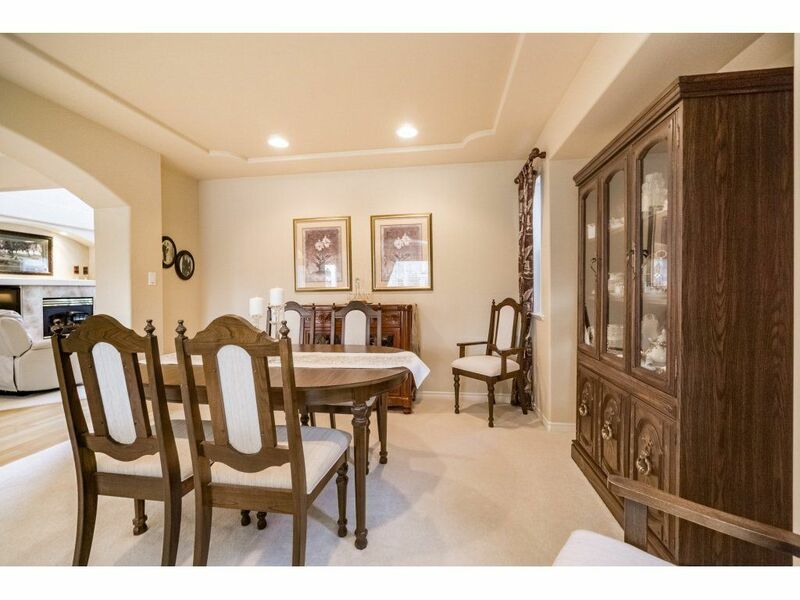 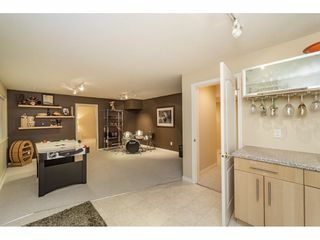 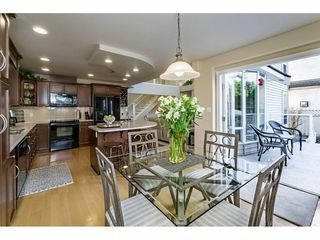 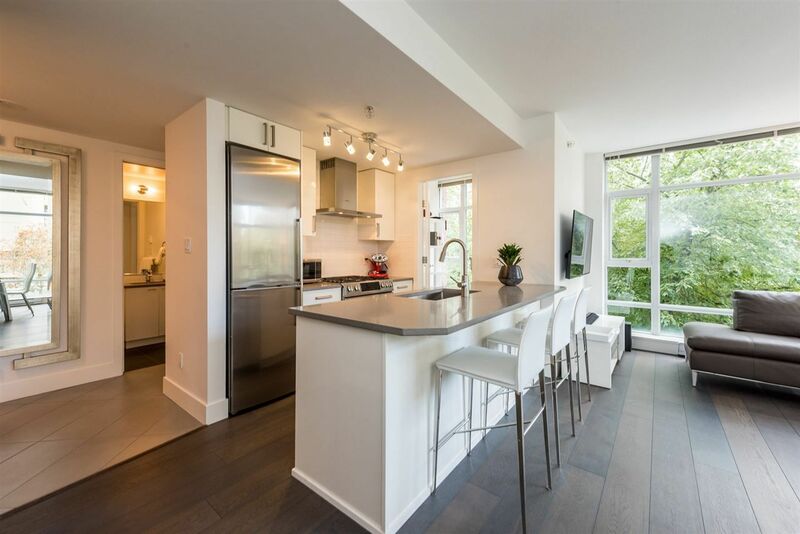 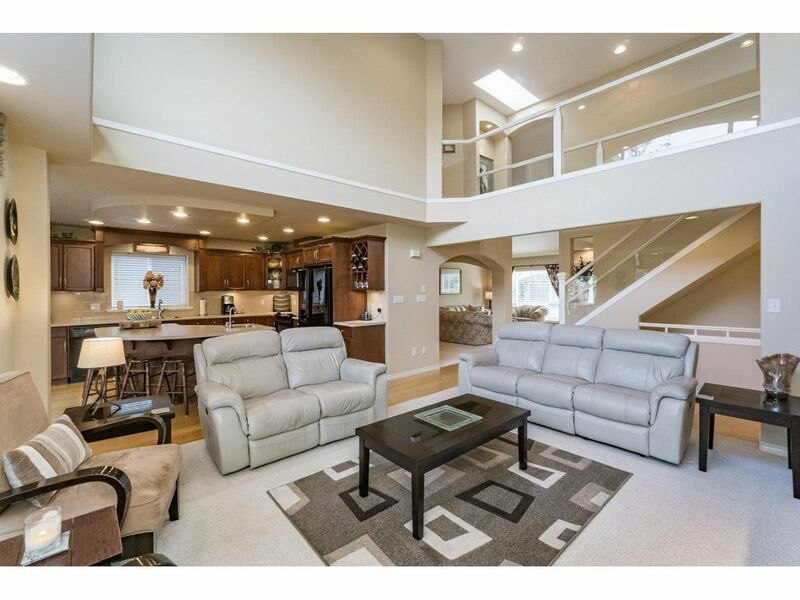 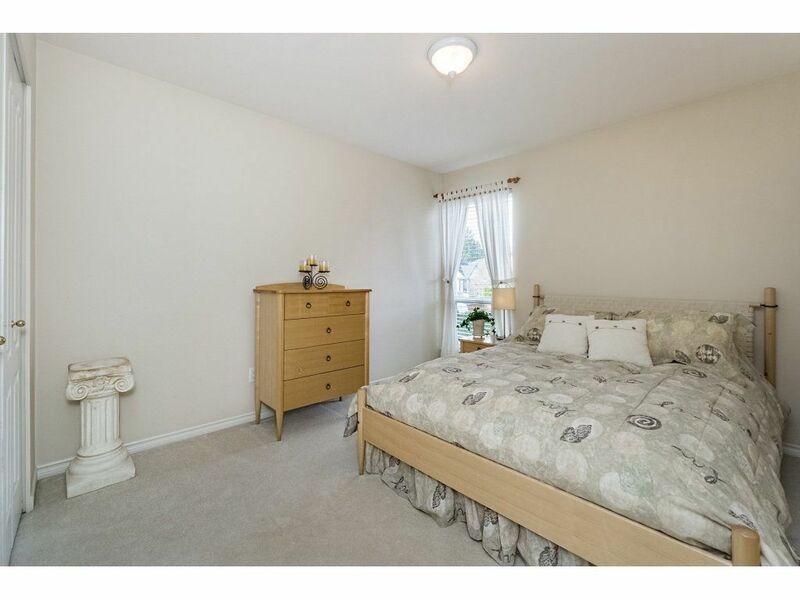 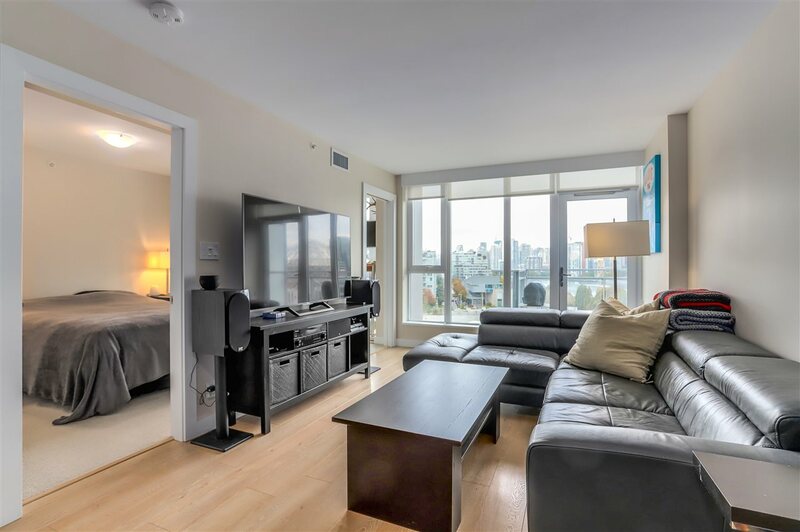 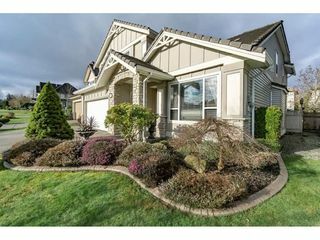 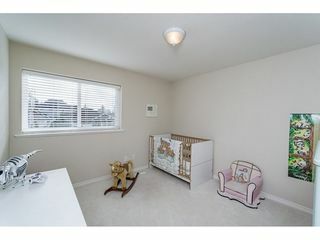 Master w/walk in closet, ensuite w/ jetted soaker tub & stand up shower. 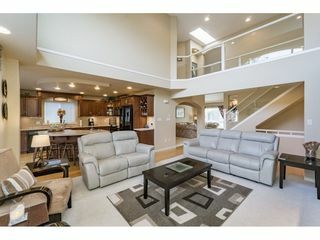 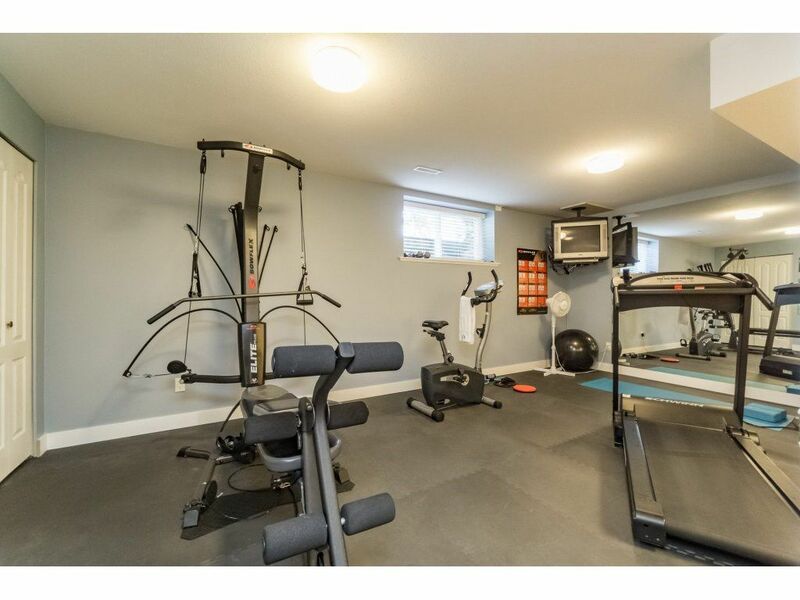 Other features: hardwood floors on main, vaulted ceilings, gas fireplace, built in vacuum, security system, lots of storage, large driveway & upgraded silent floors joists on main level. 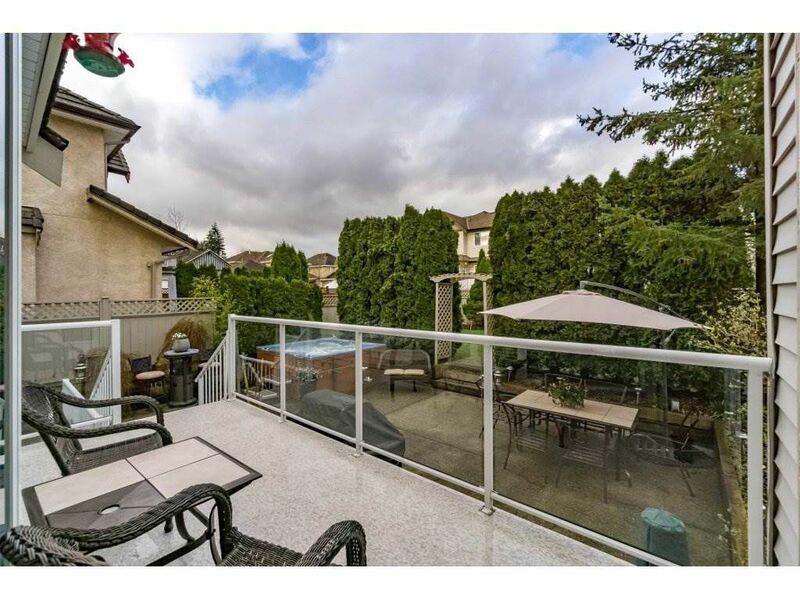 Large sunny balcony for BBQs. 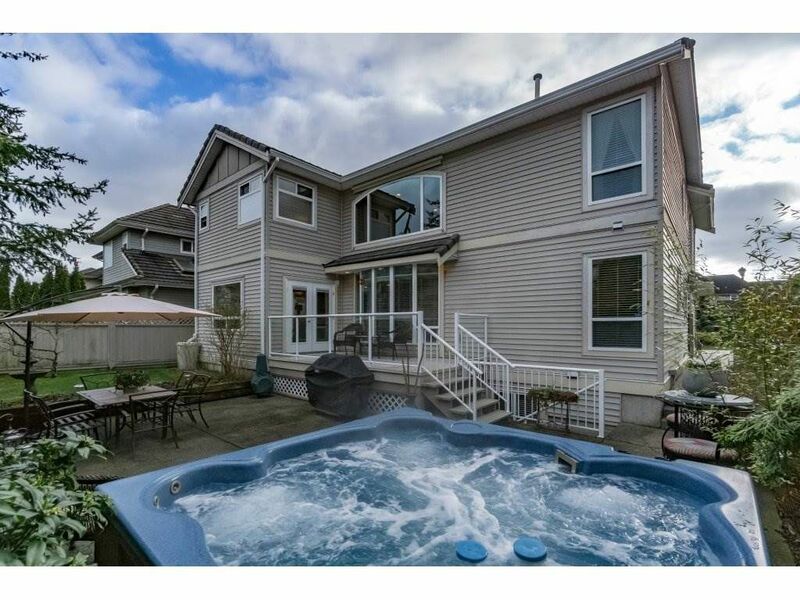 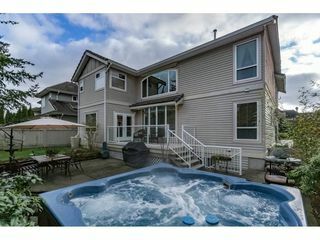 Private backyard with lush garden beds, spa hot tub & storage shed. Quiet family neighbourhood. Close to schools, transit, parks, shopping & golf course.